Zosterops japonicus Temminck & Schlegel, 1847, Nagasaki, Japan. 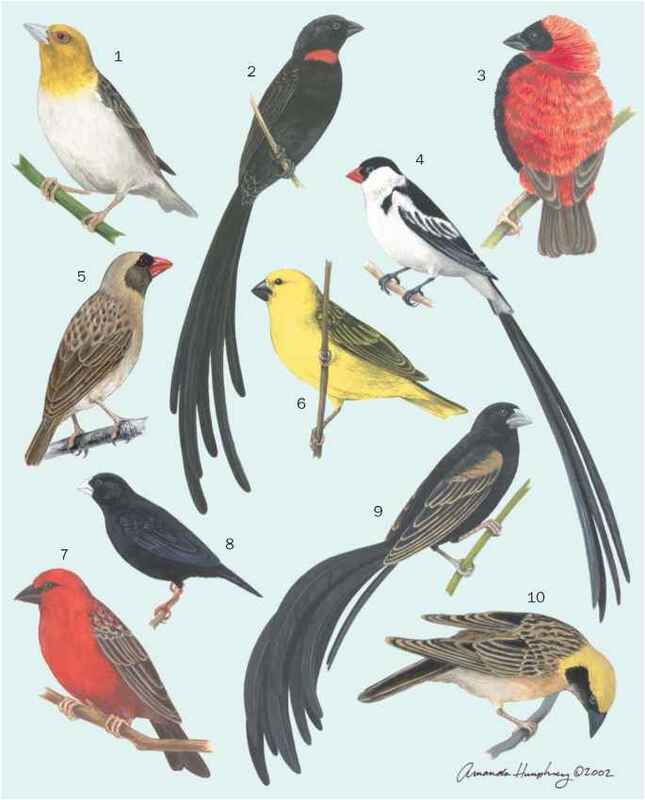 11 subspecies on different islands. French: Zosterops des Japon; German: Japanbrillenvogel; Spanish: Ojiblanco Japonés. Length, 4.7 in (12 cm); weight, 0.4 oz (11 g); wing, 20.5-25.6 in (52-65 cm); tail, 13.4-18.1 in (34-46 cm); tarsus, 5.5-7.5 in (14-19 cm); culmen, 3.5-5.1 in (9-13 cm). Olive-green back and pale gray under, with lemon-yellow throat and undertail coverts. Japanese islands, China, Taiwan, Hainan Island, and the Philippines. Introduced into Hawaii and Bonin Island. Broadleaf evergreen forests and deciduous forests on lowlands and foothills of mountains. Form small flocks after breeding, sometimes move in mixed flocks, to hunt arthropod prey, and soft fruit and berries. Partial migrant, appearing in villages and suburban gardens in winter. Apart from arthropod prey, they feed on fruit and nectar. Famous examples include nectar from camellia on warm temperate islands and fruit of ripe persimmon on main islands of Japan. Breeds in spring, each pair holding a small nesting territory. The cup-shaped nest is hung from a fork in shrubs and 3-4 eggs are incubated for 11 days. Not threatened. Common in most parts, but some isolated populations on islands are vulnerable.